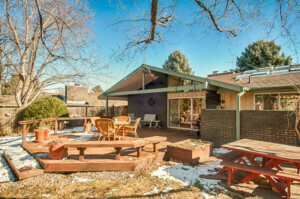 Fine mid-century modern ranch with investment potential in one of SOBO’s best neighborhoods. Sprawling floor plan with central atrium that bathes the home in incredible natural light. Beautiful 1/3 acre lot. Guest suite in basement, or easily and inexpensively add value by converting two areas to conforming bedrooms. 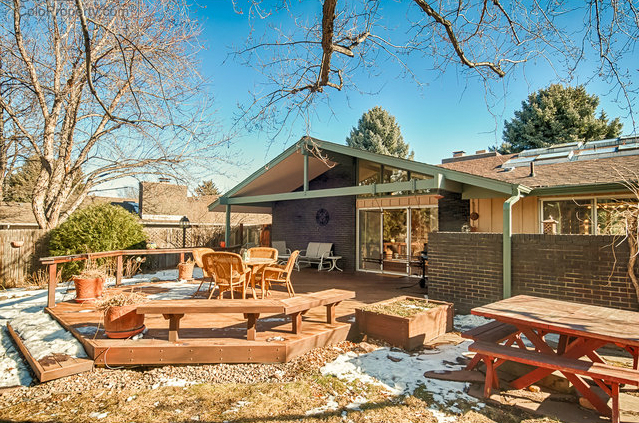 With homes recently selling over $1.3m in the hood and many homes surrounding this home worth quite a bit more, a substantial remodel of this property could be a smart investment!